Carnegie Hill Pharmacy is conveniently located near the corner of Broadway and W. 55th St. in Manhattan. Owner and Pharmacist, David Lerman is always on hand to ensure you can count on personal attention provided by the caring, professional staff. The expertly trained pharmacists and friendly staff here pride themselves on making sure your pharmacy experience exceeds expectations. 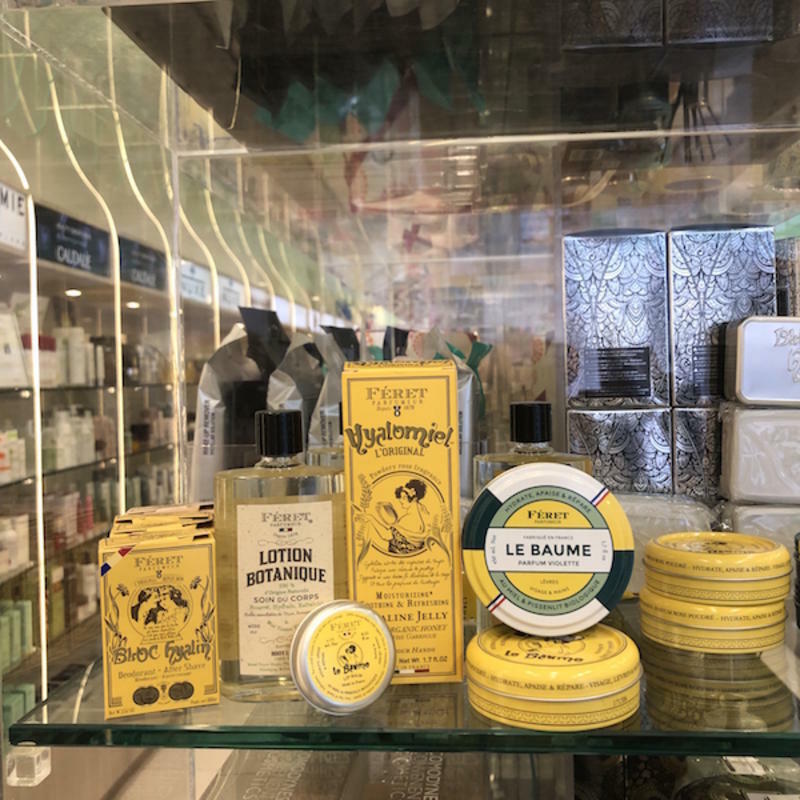 In addition to their reliable pharmacy service the Carnegie Hill Pharmacy has a full inventory of the best personal-care products from all over the world. International travelers will always be able to find those hard-to-locate European brands and will surely find new favorites amongst the mix! 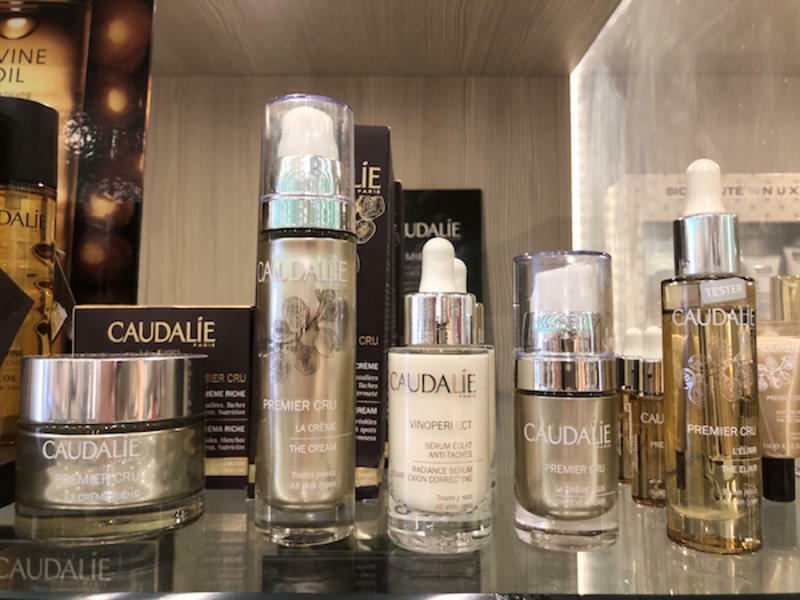 The products offered at Carnegie Hill Pharmacy have a proven track record of success. These products will assist with any personal care needs including the best solutions for your oral, skin, hair, bath and body, eyeglass, cosmetics, vitamins, supplements needs and nearly anything you can think of. Even scarves, purses, tote bags, kids toys and greeting cards! Carnegie Hill Pharmacy also offers a convenient mobile app that allows you to refill your prescriptions 24/7, set reminders to take your medications, store and manage your profile and prescriptions and request deliveries! Their monthly email newsletter provides exclusive content and helps you stay up to date on their latest news. 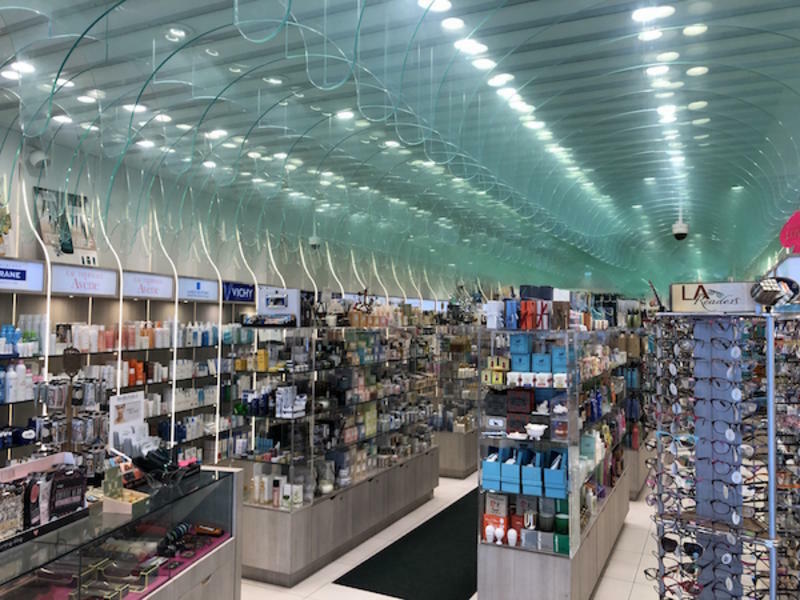 A visit to Carnegie Hill Pharmacy is like visiting family. You will feel immediately welcome and able to relax and peruse all the store has to offer. Your satisfaction and convenience is top of mind here! Necessities with New York Style! 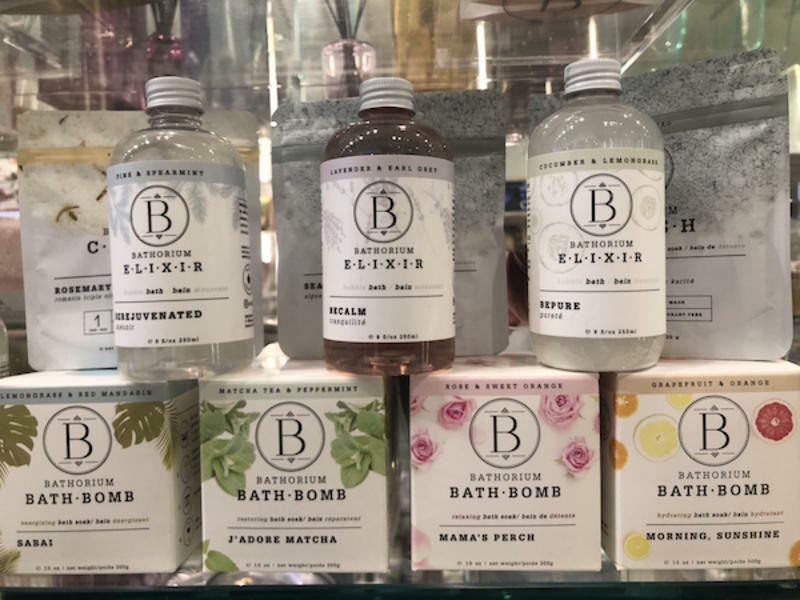 Read About Our Recent Visit to Chelsea Market!